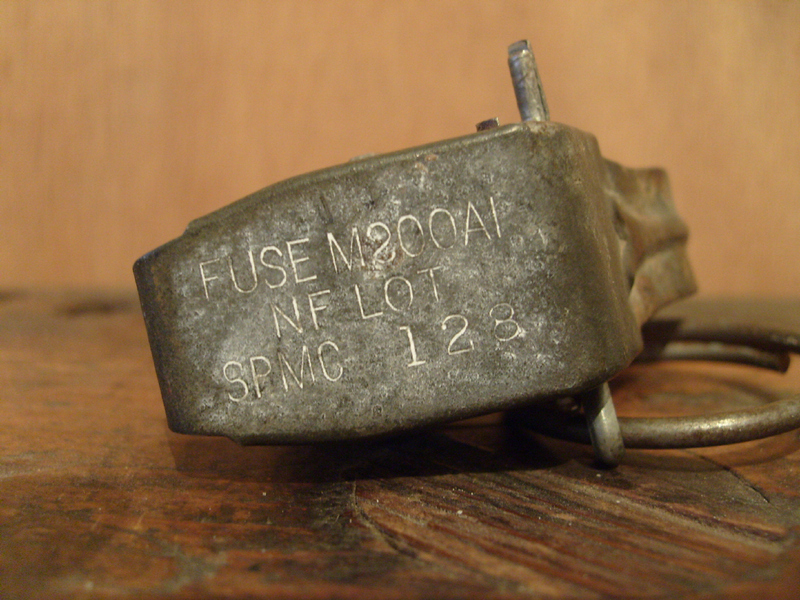 This igniting fuze is used on chemical grenades and have a delay of 2-3 seconds. 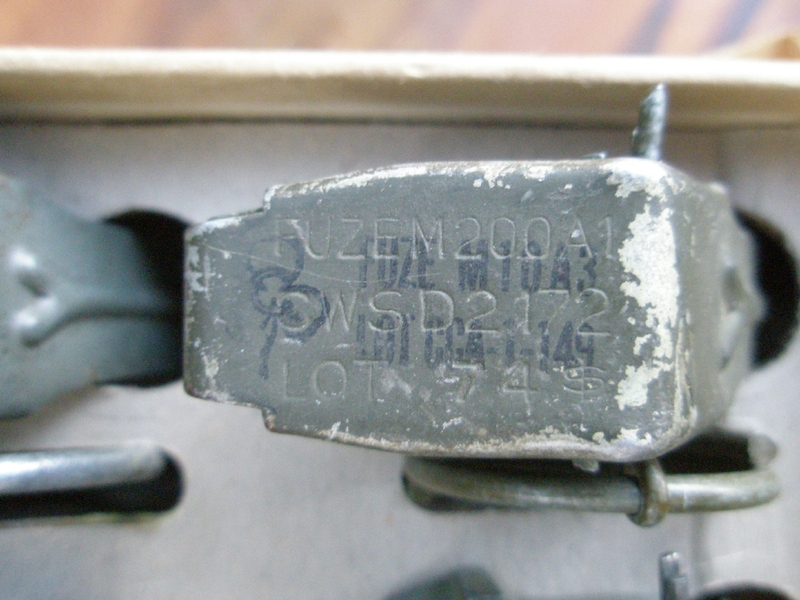 The bodystyle is the same as the M6 and M10series. 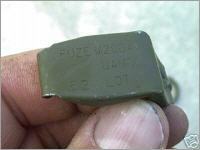 It was used with the M3, M6, M7, M8, M14, M16 and M18 grenades.